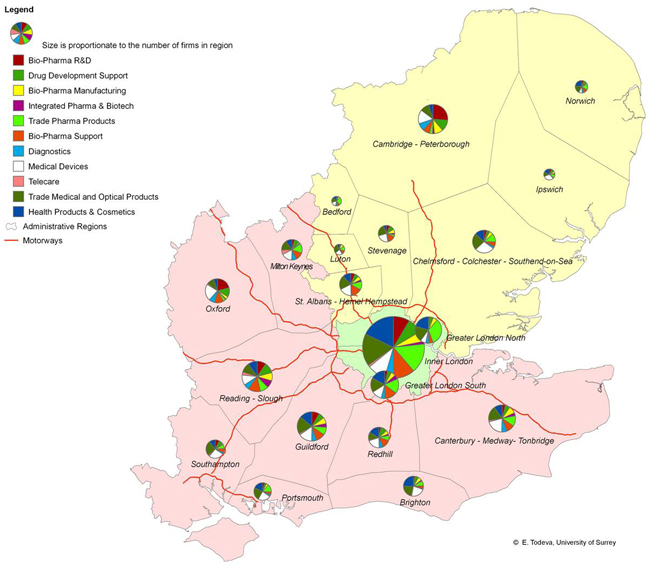 SEHTA and BCNED recently launched the report on Health Technology Cluster in the Greater South East. The project was jointly funded by SEEDA, EEDA, LDA and ‘Oxford-Cambridge Arc’. The launch took place on 30th October at the Sir Alexander Building, Imperial College London. The event also gave many SEHTA members a chance to network over a buffet lunch. For access to the dataset, contact E.TODEVA.